Youtube FanFest 2016 Manila tickets... all gone! Home#YTFFYoutube FanFest 2016 Manila tickets... all gone! YouTube FanFest is coming back to Manila! For those with fast fingers and lucky (nope... very happyyy) to get tickets online - please be reminded to claim your actual #goldticket or tickets - please present One (1) valid ID that carries the same name as your registered account at any TicketWorld outlet. 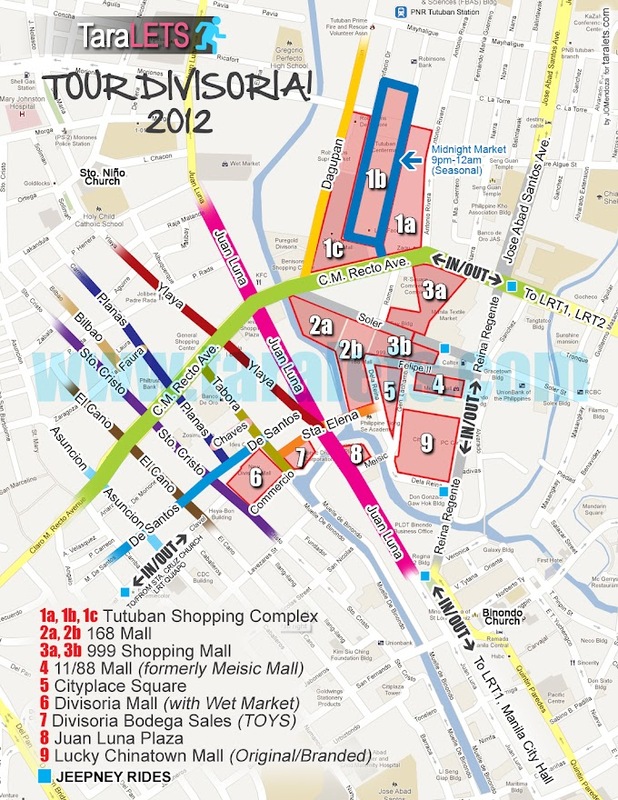 All tickets claims must be made by the ticket registrant themselves. Get ready to be thrilled by a sensational mix of music, comedy and beauty! 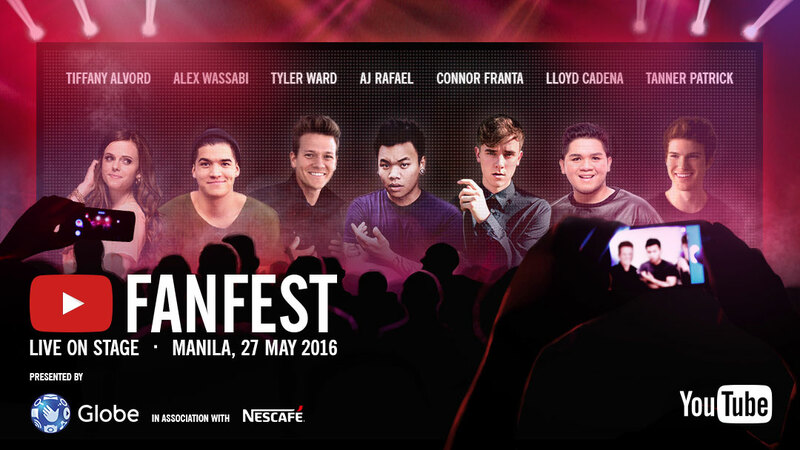 Check out the official YouTube FanFest Philippines 2016 Website for more information. The YouTubers appearing on stage in Manila will also give away Meet & Greet and show tickets via their social media channels. Stay tuned to @YouTubeFanFest on Twitter and your favourite creator social media channels if you don’t want to miss out!